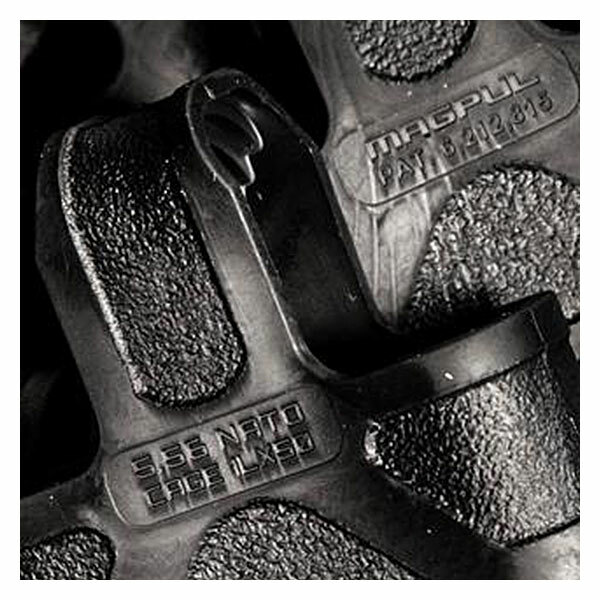 Devoted to deliver innovative gear with superior quality. 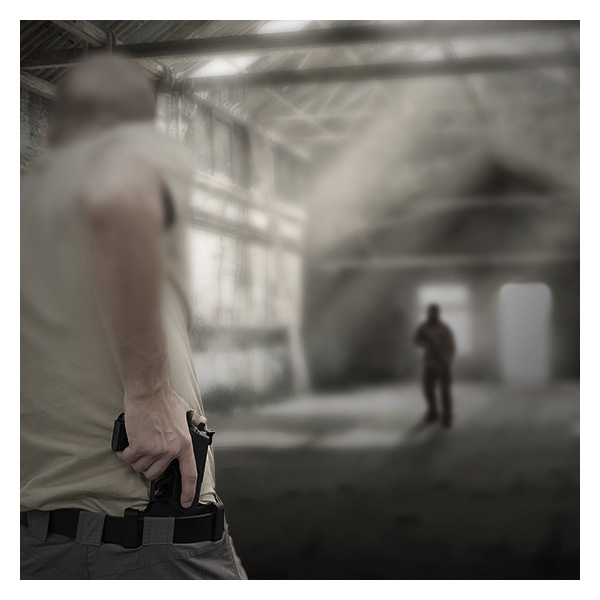 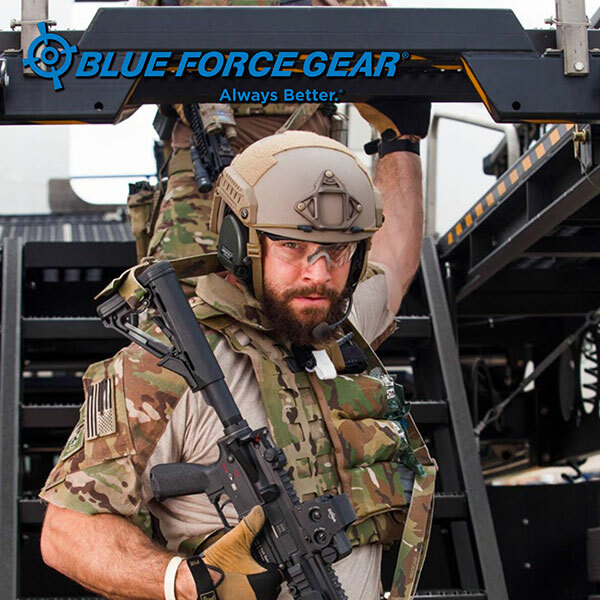 Blue Force Gear design by a code of advancement – improve on what is currently available, or don’t make it. 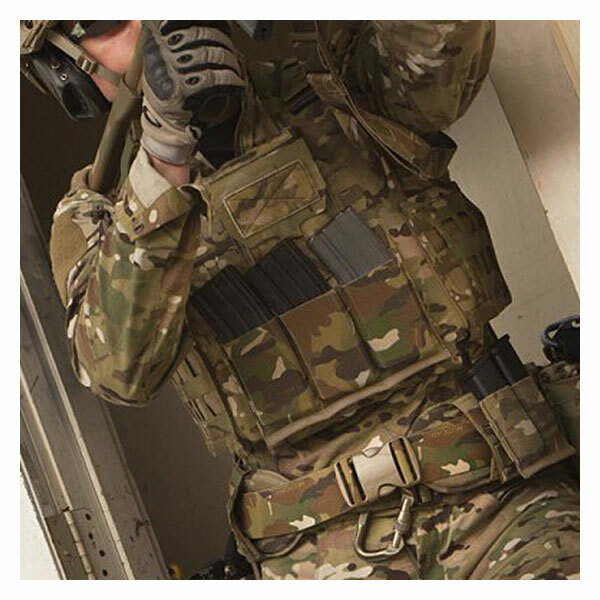 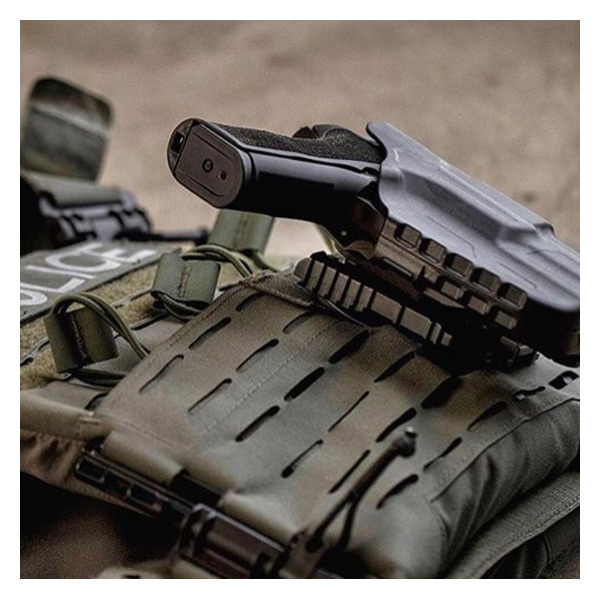 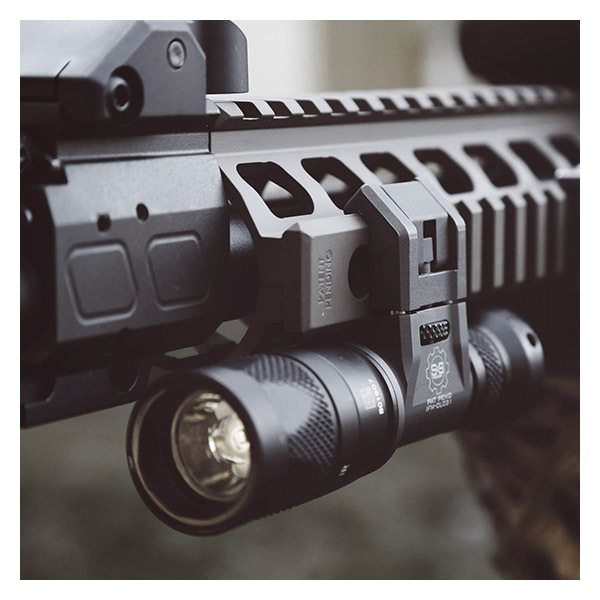 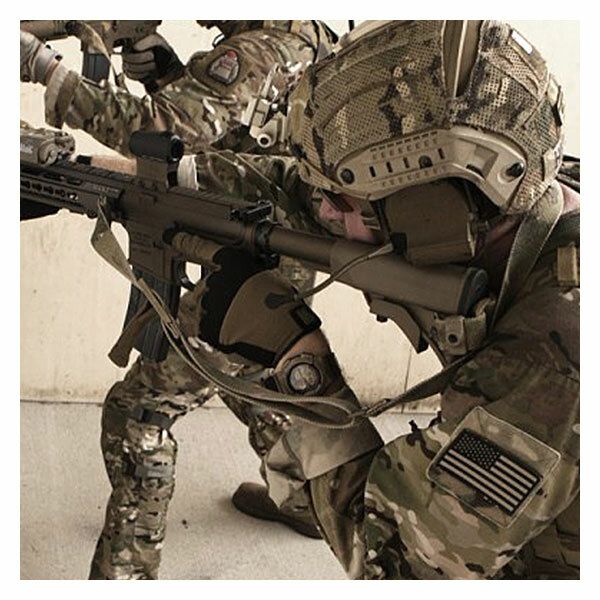 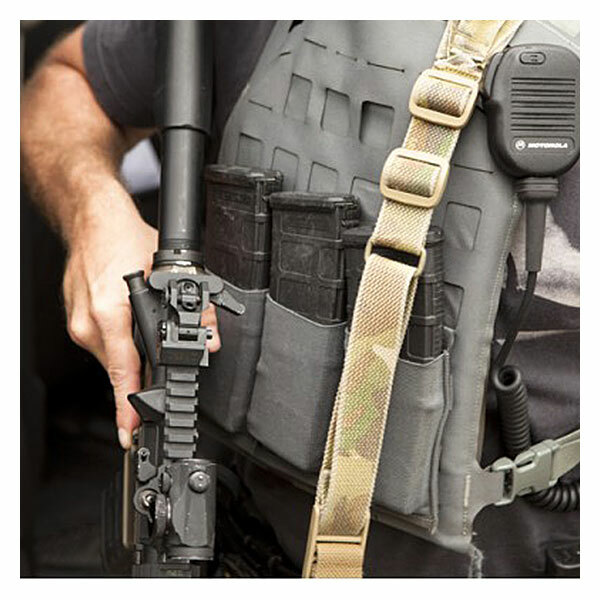 Pioneering technological innovations that have revolutionized load carriage and weapon carrying, establishing the world’s standard in weapon slings and the world’s lightest, MOLLE compatible load carriage. 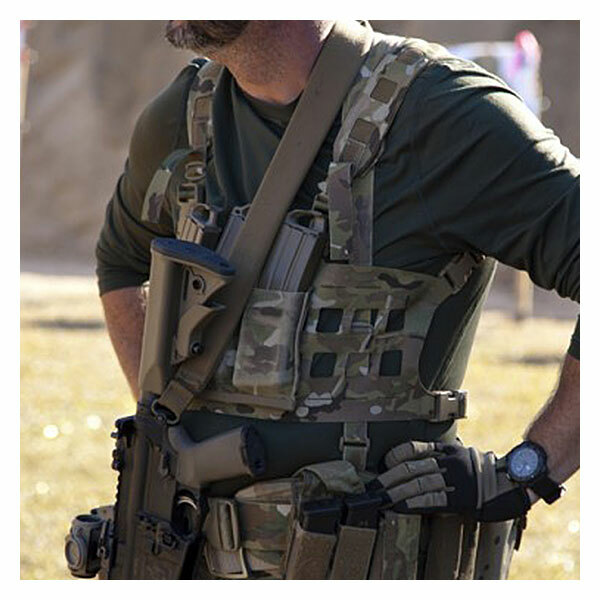 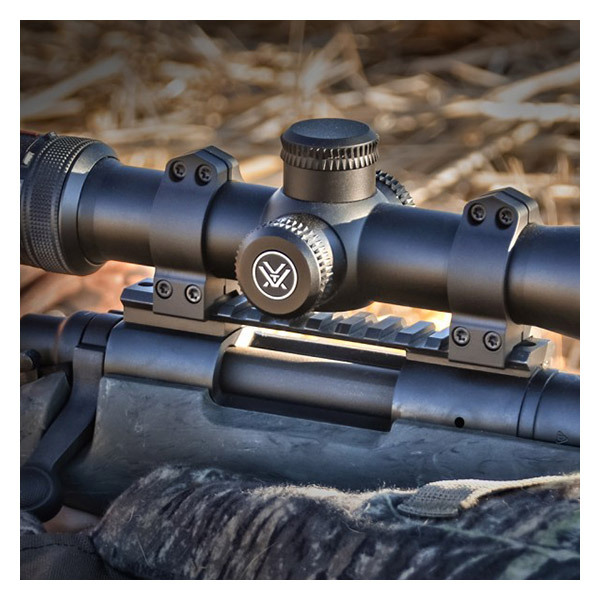 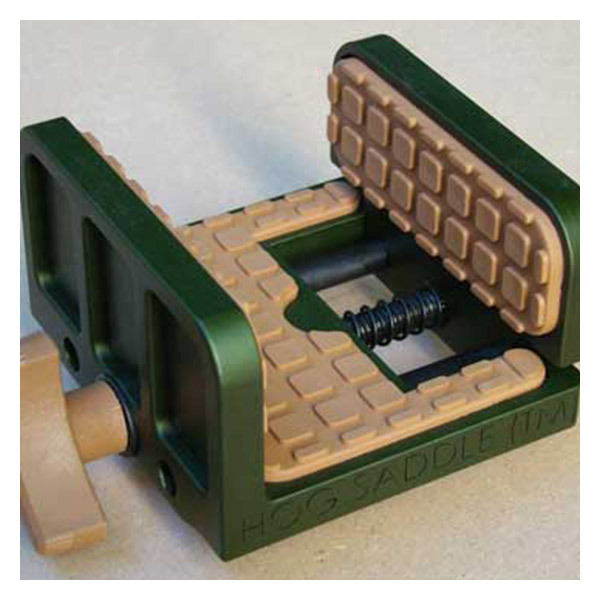 Among their line you will find the Ten-Speed line of ultra light load bearing systems, Helum Whisper and slings developed in cooperation with Larry Vickers.